The ski area Galtür - Silvretta (Silvapark) in Galtür, the highest elevated place at the end of the Paznauntal on 1600 m offers well-groomed pistes and a stunning view. The slopes in the ski area Silvretta Galtür are suitable for all levels of difficulty. Away from the pistes the offers are equally numerous so you won’t be bored during your winter vacation in Galtür Silvretta. Galtür is well-known as a family-friendly and snow reliable resort. The Silvapark is perfect for skiers, snowboarders and cross-country skiers. 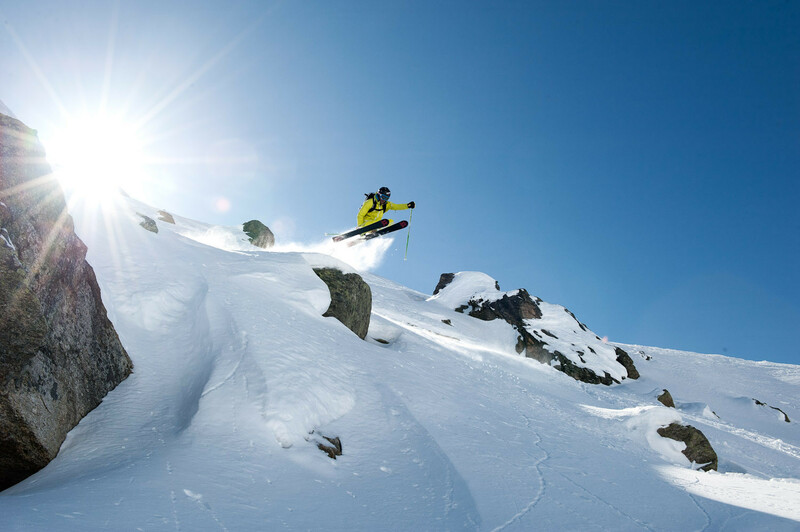 Get Snow Reports, Powder Alerts & Powder Forecasts from Galtür - Silvretta straight to your inbox! Check out these ski resorts that were frequented by the brightest literary and musical minds.